Matteo has over 28 years of experience in banking, and he has been with Camden National Bank for the past 19 years. In 1999, he helped establish the Bank’s policies and procedures for commercial underwriting, and he hired and trained the credit analysts who help commercial lenders underwrite loan transactions. In 2009, he received Camden National Bank’s Commitment to Core Values award, and in 2013, he transitioned to commercial lending. Prior to joining Camden National Bank, Matteo held positions at several Connecticut-based banks. Matteo is actively involved in the Midcoast community, and he currently serves on the Community & Economic Development Advisory Committee for the Town of Camden. 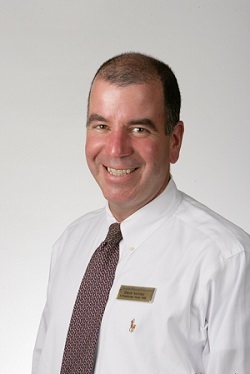 He is also a board director for the Penobscot Bay Chamber of Commerce.